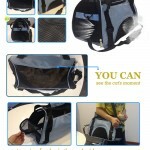 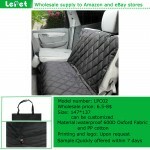 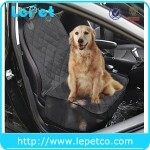 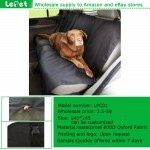 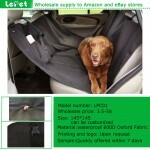 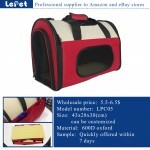 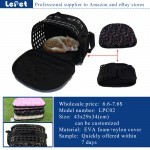 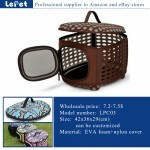 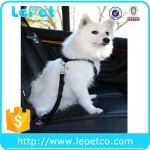 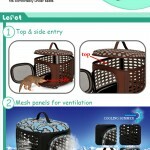 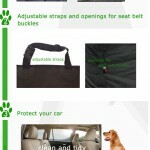 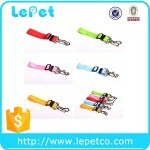 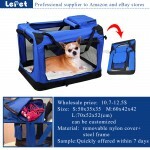 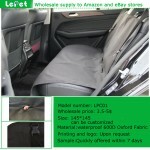 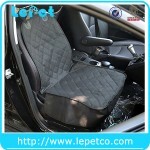 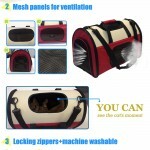 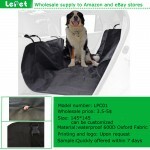 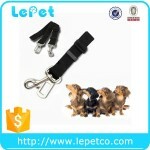 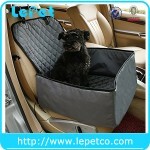 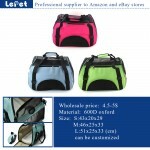 Are you worrying about that your car interior will be smeared when traveling along with your dog. 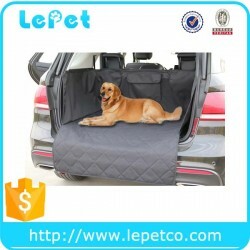 Putting an LEPET cargo liner on the interior is a good solution to protect your car from pet air, muddy claws, dirt, and water. 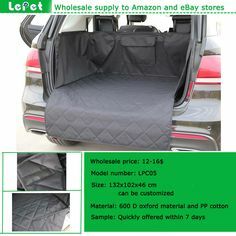 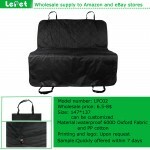 This cargo liner is designed with waterproof heavy-duty 600D oxford materials with non-slip back that can keep the liner where it putted when braking or taking a sharp turn. 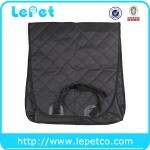 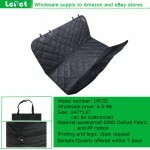 It is easy to clean with a damp cloth or machine washing. 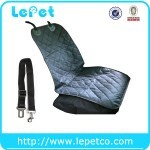 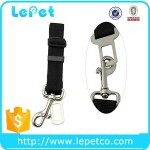 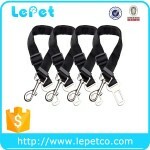 Our cargos fit most size vehicles, trucks, SUVs and it is easy to install with strap loops around headrest and nylon fastener tape adhesive keeping side walls in place.